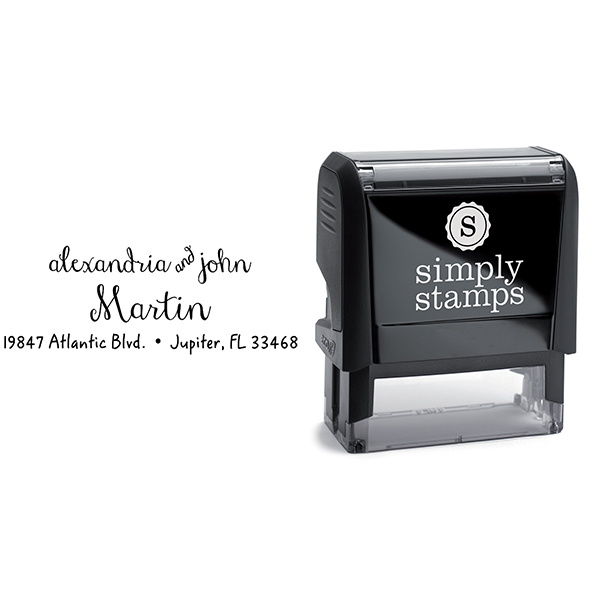 Amazing for any business this simple yet perfect Martin Handwritten Address Stamp will help you dispatch all of your mail in seconds and leave all of your recipients with a delightfully stamped return address each and every time. 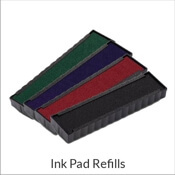 Standard size is 1" X 2.5" but a larger size is an option. 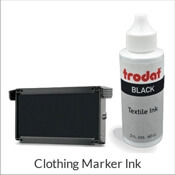 Show off your own specific style with one of our awesome new self inking stamp designs and order yours now! 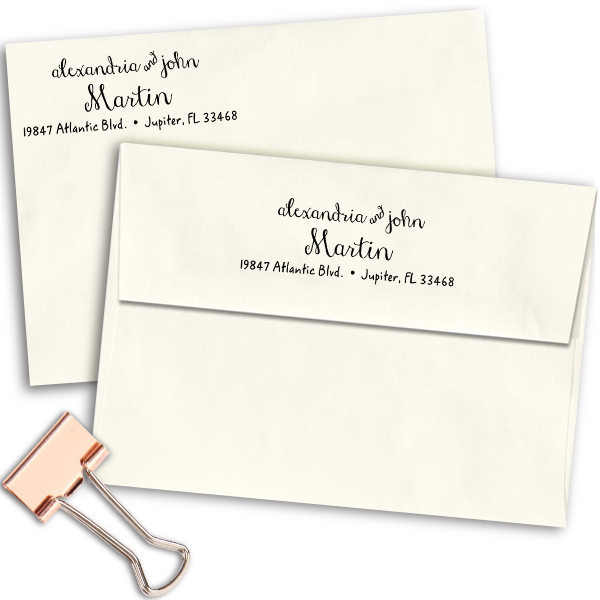 Martin Handwritten Address Stamp Details Come enjoy this brand-new Martin Handwritten Address Stamp! 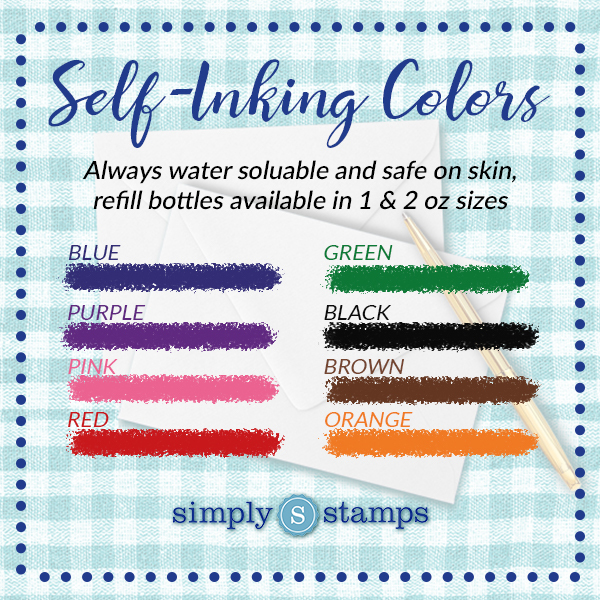 Designed just for our awesome customers, we have more than enough stamp styles to help you find your perfect match! 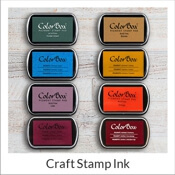 All of our custom address stamps has been exquisitely created by our practiced manufacturing staff and designers. 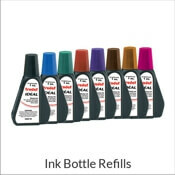 Presented in a variety of sizes and ink colors and ideal to give as a house warming gift! 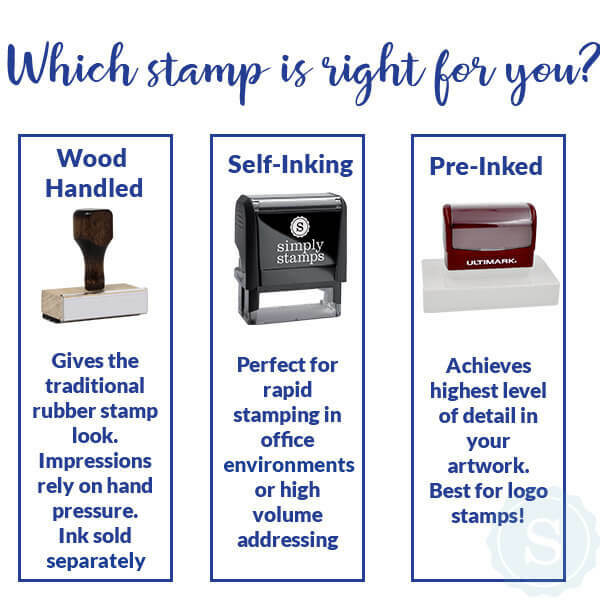 Each and every of our self inking stamps are composed of top notch materials guaranteed to give you with the absolute best impression again and again! 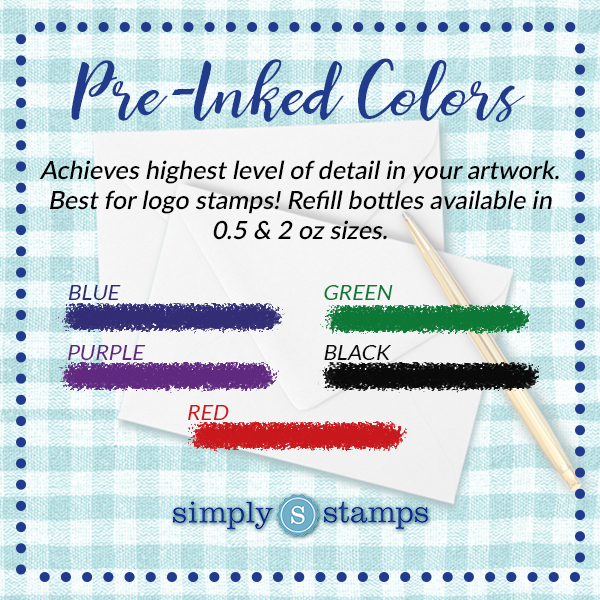 Get your brand new address stamp now!